I am thrilled to be a stop on the book tour for The Heir and the Spare by Emily Albright, hosted by The Fantastic Flying Book Club! 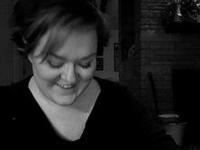 I have a guest post for your reading pleasure, but be sure to click the banner above for more! Which one of my characters would I want to spend the day with? That’s such a great question. Despite never really thinking about this, I immediately knew my answer. As much as I’m tempted to say Prince Edmund (because how awesome would that be?) I’d have to pick Evie’s mom, Lilliana. Of course I think she’s an interesting character since I wrote her, but there’s another angle, we’re both moms of daughters. I’m sure we’d have a lot to talk about. I imagine we’d grab a cup of tea or coffee and would just wander around talking, until we hit a museum. Then we’d walk the halls, admiring the art as we continued our chat. I’d want to know more about her story, of her and Henry’s romance, and of the time before they met. And why she so willingly sacrificed so much. I imagine her mother played a big role in that. Of course, we’d compare parenting notes and discuss what’s it’s like raising only children. And about the fear and anguish she felt about her advanced cancer diagnosis and knowing it’d metastasized and she wouldn’t be able to raise her child. Like her, if faced with that reality, I’d want to leave something behind for my kidlet just as she did. 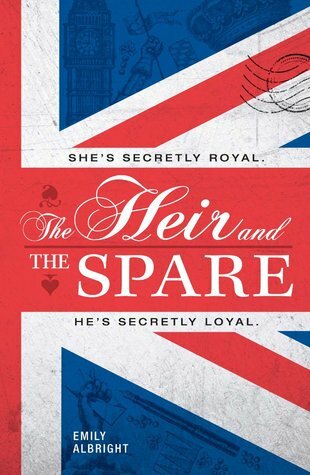 Emily Albright's debut novel, THE HEIR AND THE SPARE, is releasing January 18, 2016 from Merit Press.